As the IT landscape continues to shift to the cloud, MSPs are considering a new generation of IT management tools. Many of these solutions are reimagining how MSPs deliver services to their clients. 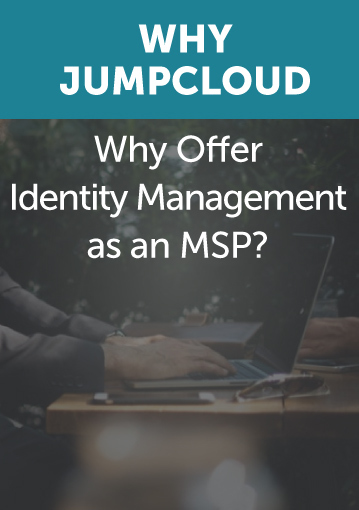 One key area of interest has become the idea of a cloud identity provider, and many are evaluating JumpCloud as an MSP-based solution. 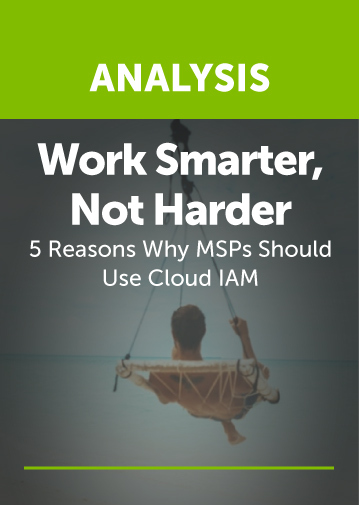 With any new technology, MSPs are judging whether the solution will help their clients, and if it can be easily and efficiently implemented and managed. 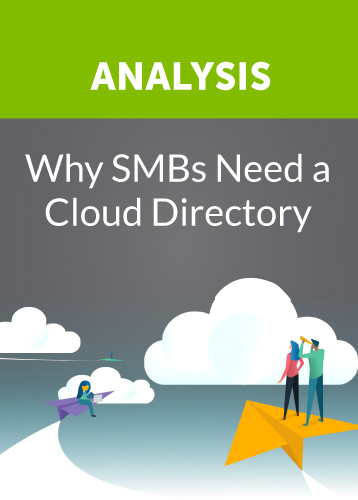 Generally, the evaluation of JumpCloud’s Directory-as-a-Service® platform spans three core areas: the technology, support infrastructure, and business support. 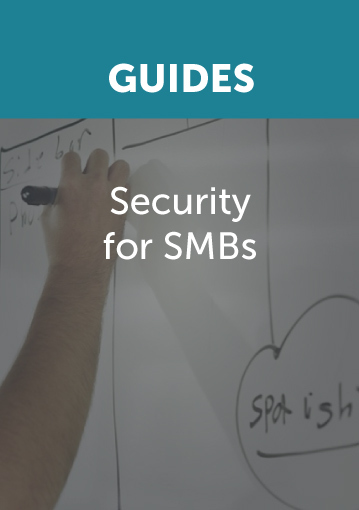 While this article is primarily focused on the technical evaluation process of whether JumpCloud is a fit for an MSP, we will start by highlighting the business and support areas first. MSPs have a number of options and limited time, so partnerships that provide the greatest opportunity are generally the ones that are most exciting. Because cloud directory services are at the foundation of any IT network, JumpCloud’s platform touches virtually all parts of a client’s network, including their systems, servers, applications, file servers, and networks. 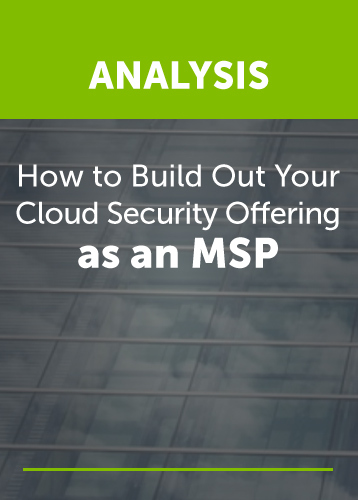 The result is that the MSP has the opportunity to influence and manage a wide range of value-added services and solutions through JumpCloud, increasing the economic opportunity for their business. For 53% of MSPs around the world, marketing and sales present the biggest challenge in 2018. 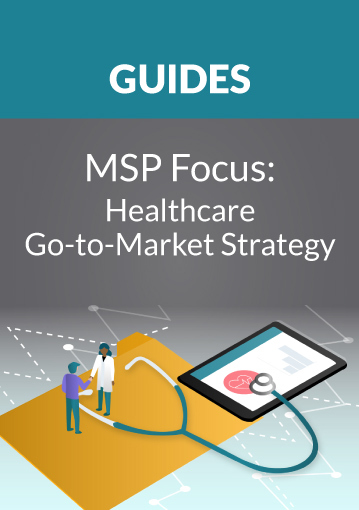 Go-to-market support in these areas is critical, and can take many forms from marketing materials, advertising campaigns, thought leadership content, ROI information, and more. In addition, many MSPs are constantly trying to find the best practices for generating more customers, increasing their margins/profit, and selling existing clients more valuable services. JumpCloud’s Partner Program provides MSPs with extensive go-to-market materials and support. 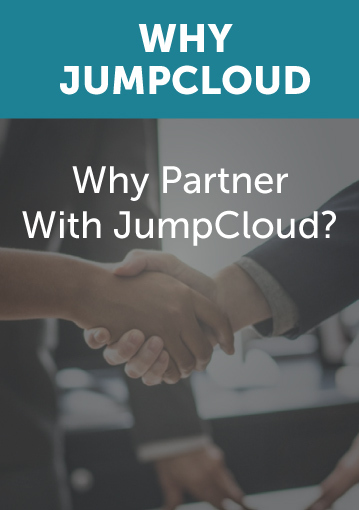 MSPs are at their best when they deeply understand and help solve their clients’ needs, and in the same way, that’s how JumpCloud supports its own partners. With a Partner team focused on building strong and deep relationships, JumpCloud professionals are available to support MSPs whenever they have questions, need to pitch clients, or help support new initiatives at existing clients. In short, MSPs should view JumpCloud’s Partner team as an extension of their own team. JumpCloud is not an MSP, nor does it provide managed services for its Directory-as-a-Service platform. So, while an MSP’s client can come to the JumpCloud website, see pricing, and sign-up for a free account, there is no option for JumpCloud to operate the service on behalf of the client. 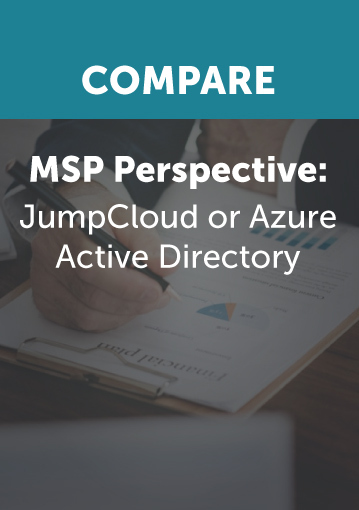 JumpCloud is exclusively a platform provider of Directory-as-a-Service, and as a result, does not compete with its MSP partners. The next area MSPs often evaluate when choosing their partners is the support infrastructure. 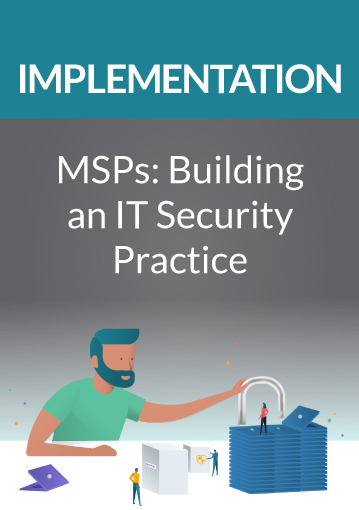 Most MSPs are focused on building expertise in the platforms that they are delivering to their clients, so it is critical that their partners provide opportunities for training, content to learn from, and support engineers to solve critical issues as they arise. 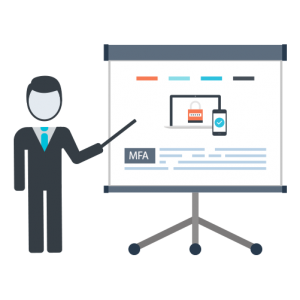 JumpCloud hosts Partner Webinars on a weekly basis to help train MSPs. This weekly session is open to all partners and often sparks significant discussions around implementations and technical capabilities. JumpCloud also works closely with each partner to develop a training schedule for their engineers and technicians. Generally, MSPs leverage the JumpCloud platform internally, so they have first-hand experience working with the platform in a live environment on a regular basis. 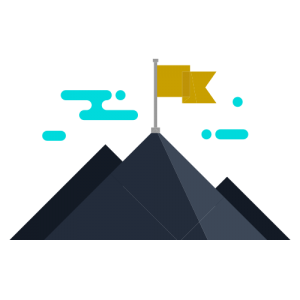 With extensive documentation in the Knowledge Base and hundreds of videos, JumpCloud provides MSPs with easy mechanisms to learn the platform and solve issues on their own. These materials span from strategic to highly tactical and everything in between. 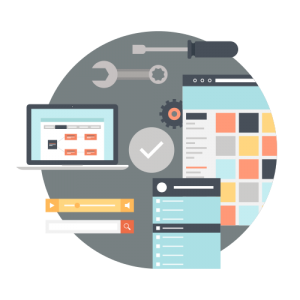 JumpCloud’s Partner Support staff is constantly adding new materials to help partners solve problems, share customer scenarios and integrations, and position the platform for success. A core part of any partnership is knowing you can rely on your partner’s people. JumpCloud’s Customer Success team is filled with IT admins, MSP technicians, and solutions architects. 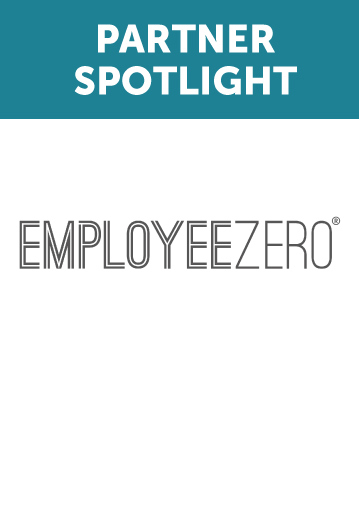 This team is available to partners for pre-sales whiteboarding sessions, architecture and implementation expertise, and troubleshooting and support cases. 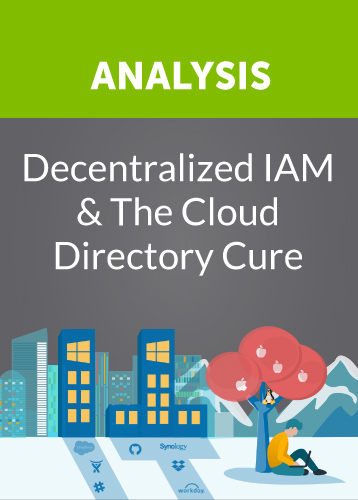 The third leg of evaluating JumpCloud’s Directory-as-a-Service platform is the technology. JumpCloud offers anybody a free account for up to 10 users, and this account is meant to be used to test and evaluate JumpCloud extensively. There is no time window on the free account—it is active for as long as you would like to use it with tens of thousands of small organizations using the platform daily for their internal needs. JumpCloud encourages MSPs to sign-up for a free account and to get their hands dirty evaluating the platform as much as they can. Once a free account has been created, MSPs can test and use all of the features of the platform. Ideally, an MSP would either leverage a test network or their own network to evaluate the platform. 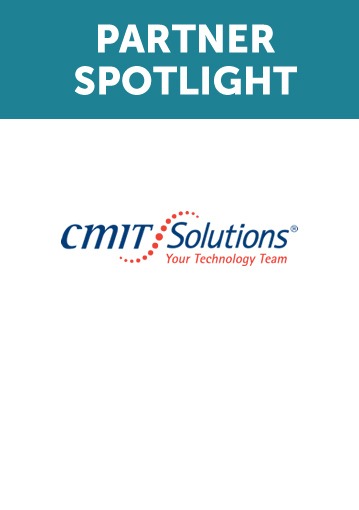 For an MSP evaluation, JumpCloud suggests that an MSP touch all of the key areas of the product, including managing and connecting a few users to systems, applications, file servers, and network. MSPs should test the capabilities that most closely match the needs of their clients. We’ll note different options where it makes sense in the testing approach below. For any MSPs that wish to test features in even more depth, KB articles are available for every feature with extensive setup and configuration documentation. A directory service is nothing without users, so the first step is to populate a few users into the cloud directory. MSPs should practice this manually to mimic smaller organizations where there may not be an option to import users in from a CSV or from G Suite™ or Office 365™. Additionally, depending upon which productivity suite is most prevalent in the customer base, MSPs should sync a G Suite or O365 domain with JumpCloud. Since both platform integrations are architecturally similar, it isn’t necessary to do both unless desired. 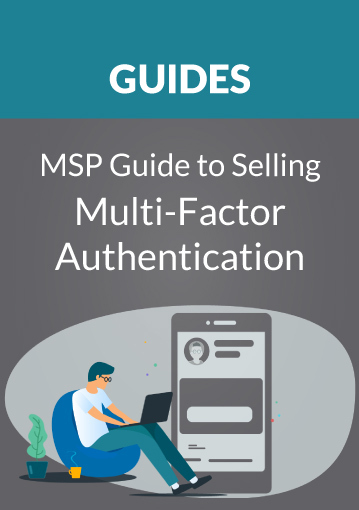 Once users have been created within the Directory-as-a-Service platform, MSPs can check out various features, such as password complexity management, uploading of SSH keys, enabling of multi-factor authentication (MFA), and user attributes. Managing and connecting users to systems is one of the most powerful parts of the JumpCloud platform. JumpCloud supports Windows, Mac, and Linux systems. Managing users and the systems themselves is done through a lightweight agent. Once installed, MSPs can quickly test adding, modifying, and deleting account permissions. Another core feature of the cloud directory is Policies. 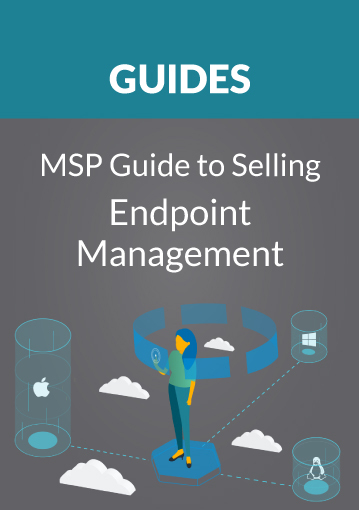 If part of your services to clients is endpoint management, turn on some of the security or management policies. 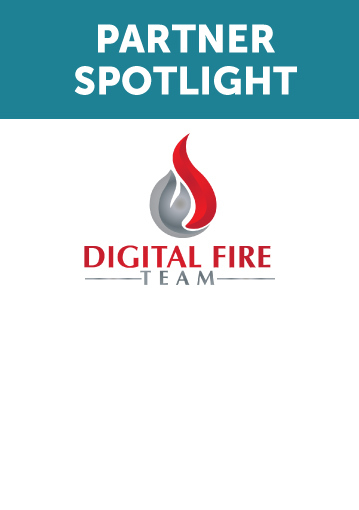 Another highly flexible and scalable part of the platform is the Commands feature which will allow you to execute a script or command on the system on an ad hoc or scheduled basis. JumpCloud supports LDAP and SAML-based authentication within applications. Because the platform is protocol driven, it can support a wide range of integrations to virtually any application that supports the RFC standards. 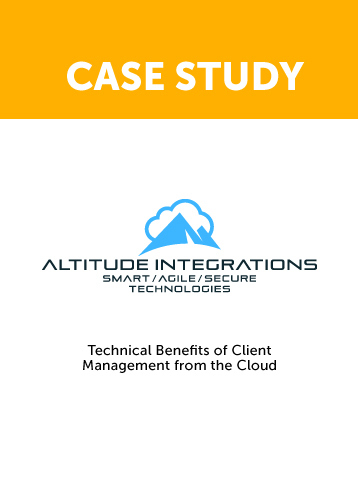 You can pick an application or two that your clients leverage and integrate authentication services with JumpCloud. Search our Knowledge Base for your favorite application. Two popular ones to consider are OpenVPN™ with LDAP and G Suite with SAML. If your clients leverage on-prem file servers such as Samba, Synology, QNAP, and others, you can connect them to JumpCloud to authenticate via Samba support within LDAP. If your clients are more inclined to leverage cloud file servers such as Dropbox, Box, or others, use our SAML SSO integration to login with one identity to those platforms. 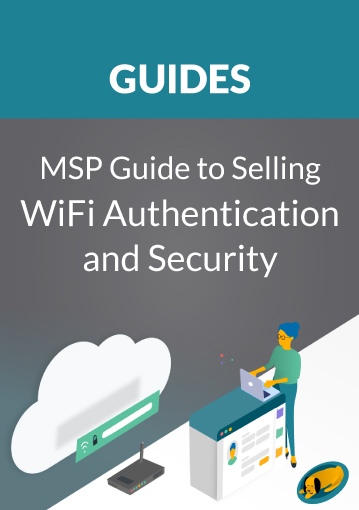 Securing the WiFi network can be an important aspect of an MSPs job. JumpCloud makes quick work of adding strong layers of security to networks. Simply connect a wireless access point to leverage JumpCloud’s RADIUS-as-a-Service functionality and users are now uniquely authenticated to the network. For added security, MSPs can implement dynamic VLAN tagging which can also be a significant revenue opportunity for MSPs. Automation can be critical to helping MSPs increase margins. MSPs should check out JumpCloud’s APIs and PowerShell module for easier, more scalable administration. Once you’ve setup users and connected them to a variety of different IT resources, use the PowerShell module to make changes and see how easy it is to manage the system at scale. JumpCloud’s Directory-as-a-Service platform has a wide range of additional features which can be further reviewed through our Knowledge Base. 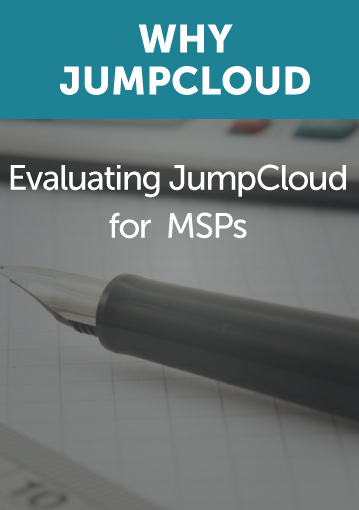 The above JumpCloud evaluation guide was meant to provide a comprehensive evaluation of all of the core features of the JumpCloud platform for MSPs. 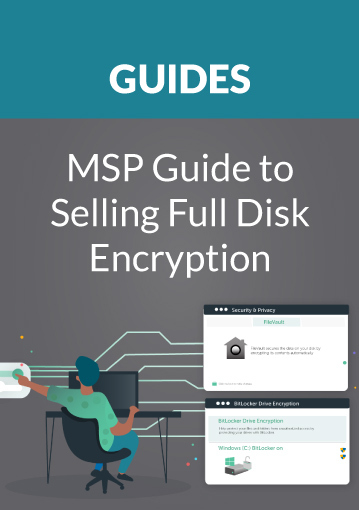 Visit our Resources page to continue exploring more helpful content tailored specifically for MSPs. If you would like a guided tour of the JumpCloud platform, please contact us. Or, if you would like to discuss the business relationship and support capabilities, reach out as well. 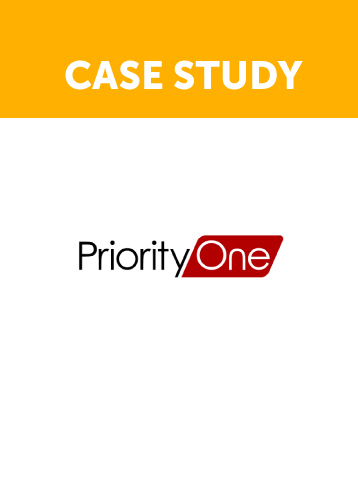 Directory-as-a-Service has enabled over 200 MSPs, including PriorityOne, Altitude Integrations, Employee Zero, Digital Fire Team, and 40,000+ organizations to Make Work Happen. Is JumpCloud Right for Your Business? Efficiency. Resiliency. Centralization. Scalability. Security.